At Warehouse Coffee Co we understand that repeat customers are the lively hood of every business, your reputation is your brand and we understand that your customers will build your brand by telling their friends how much they enjoyed your service, food and most importantly your coffee. 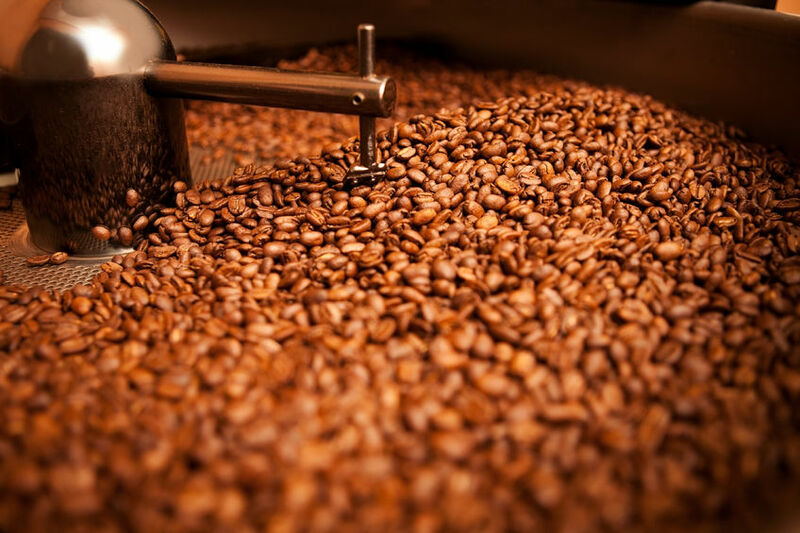 Warehouse Coffee Co ensure that quality and consistency is number one throughout its brand. 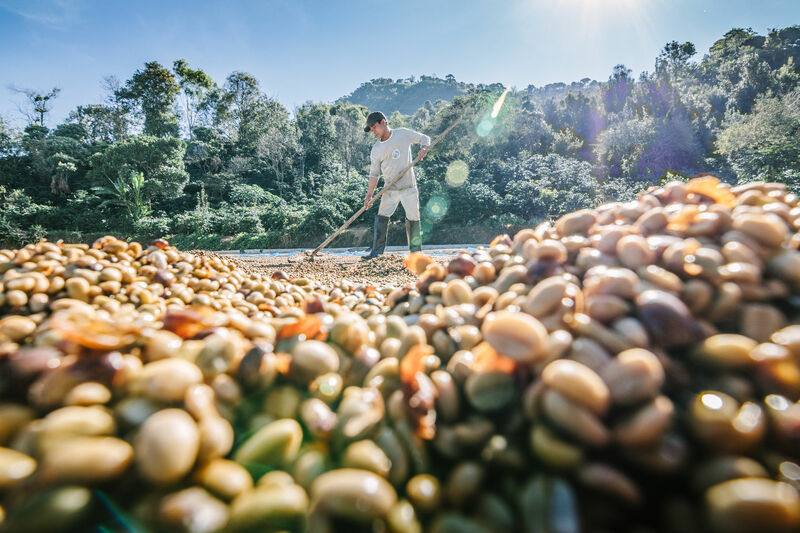 The way we do this is by beginning at origin where we source unique specialty grade coffee that can be traced back to the farm, varietals and the processing method. Warehouse Coffee Co offer training for free to all our customers the best experience possible. wholesale coffee customers. All trainers are award winning baristas so you can ensure that the coffee that you will be serving in your shop will gain return customers. 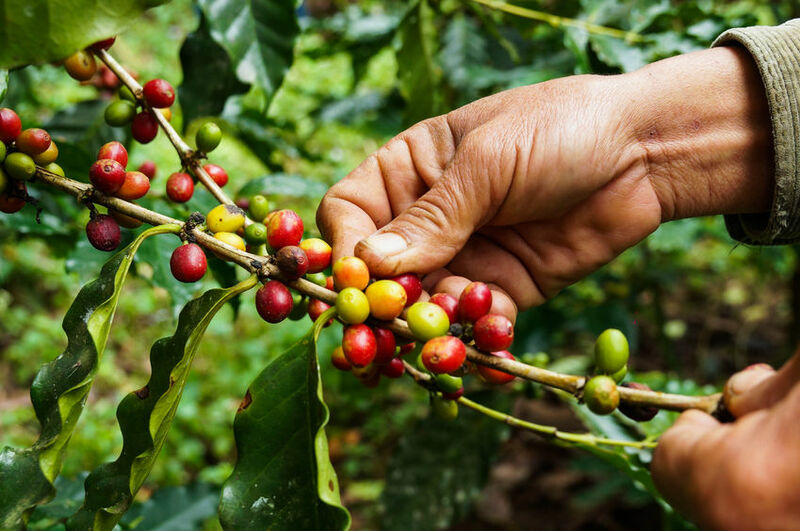 Get in touch with Warehouse Coffee Co now if you think we are the right pick for your business, we offer wholesale coffee Australia wide.